Keller’s was founded in 2008, and has served the community for over ten years. 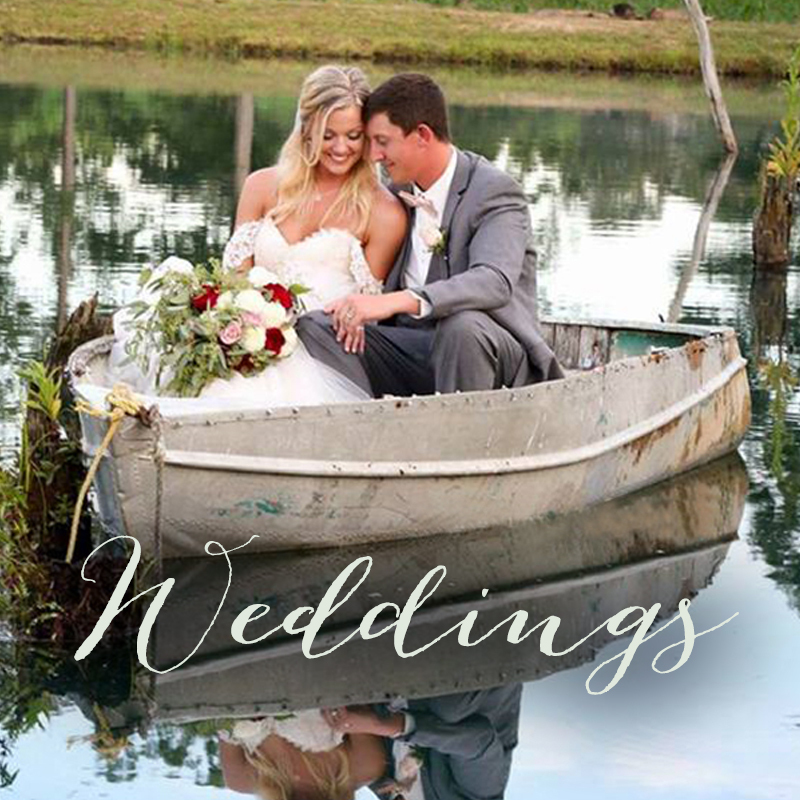 They offer on-farm weddings through-out the year with several beautiful locations to choose from, including inside their 4,000 sf barn, outside, or by the pond. 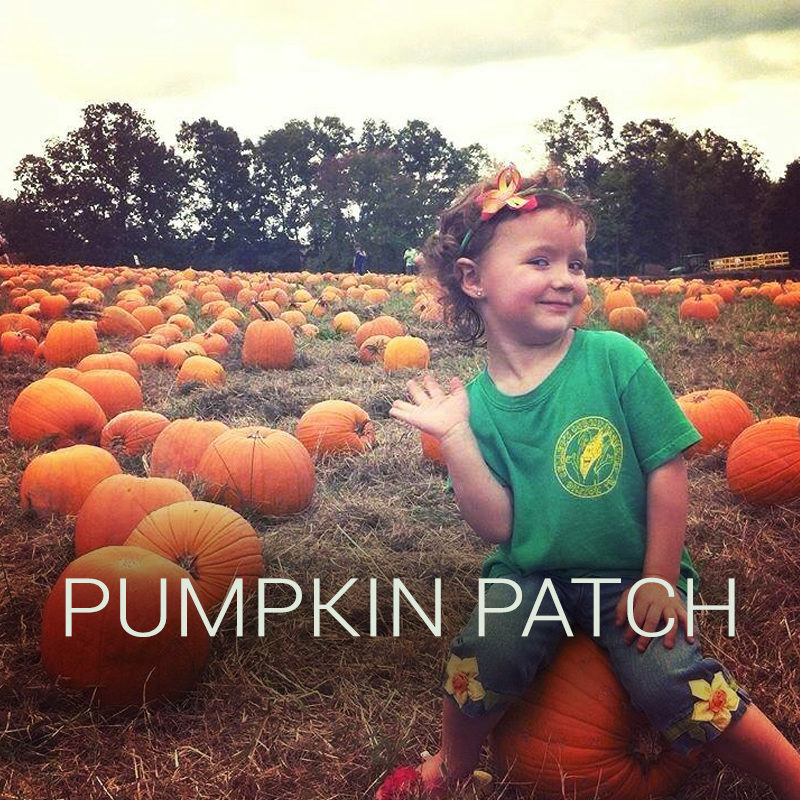 During the month of October, they host a Pumpkin Patch and Corn Maze with lots of family-friendly activities for all ages. In addition, they are available for Corporate Events, Family Reunions, and Birthday Parties.